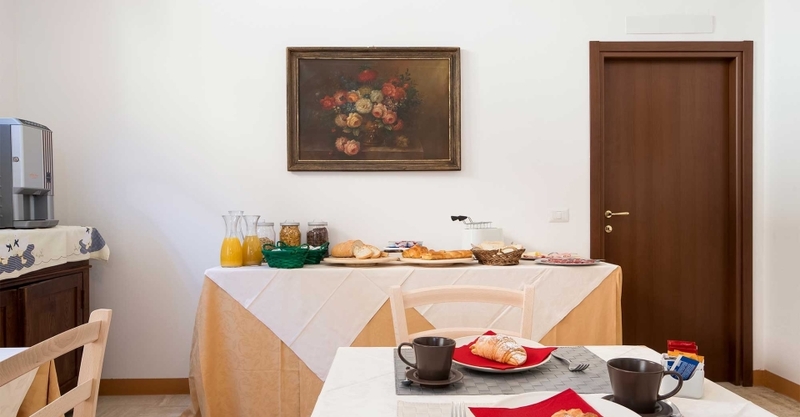 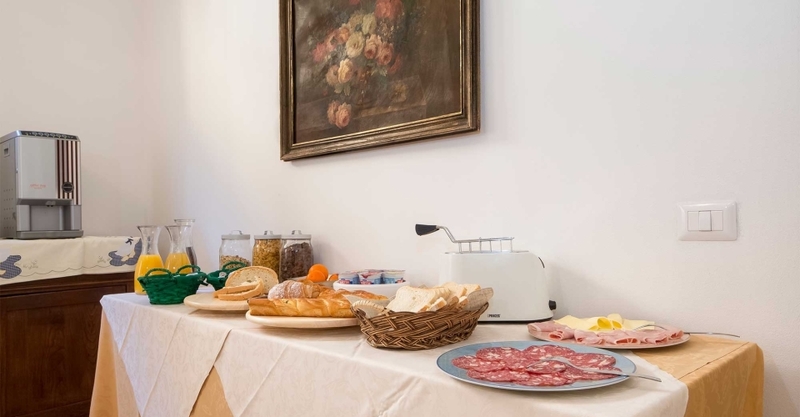 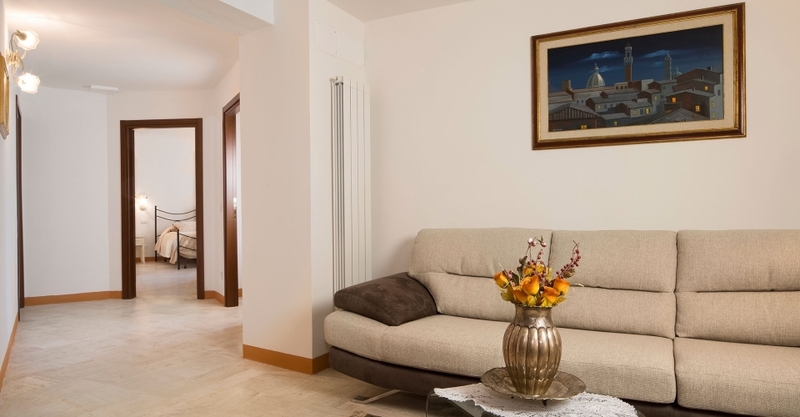 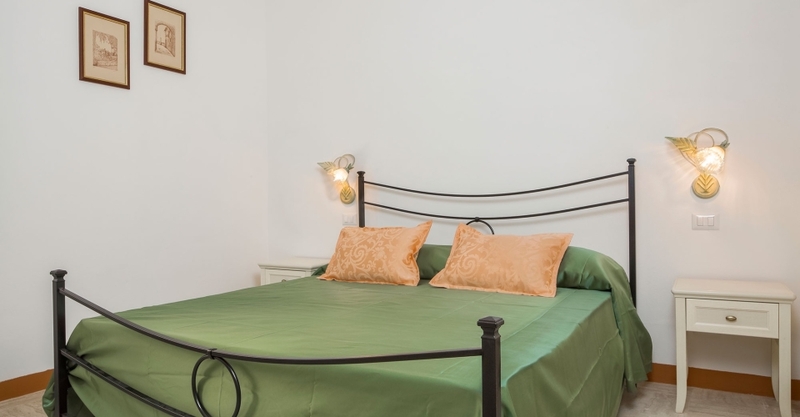 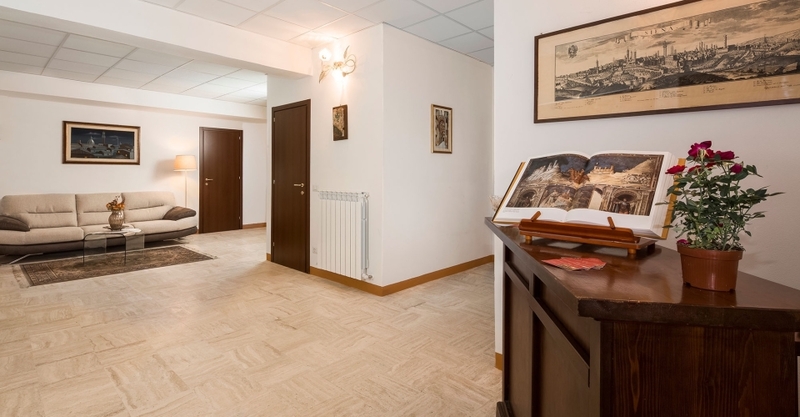 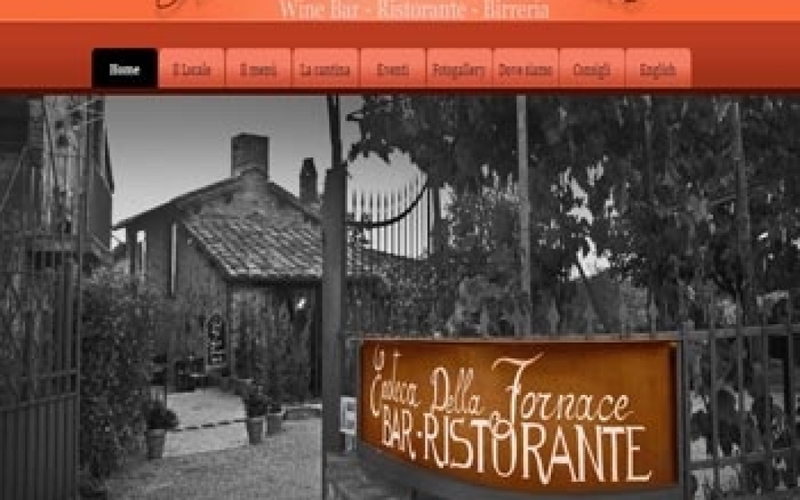 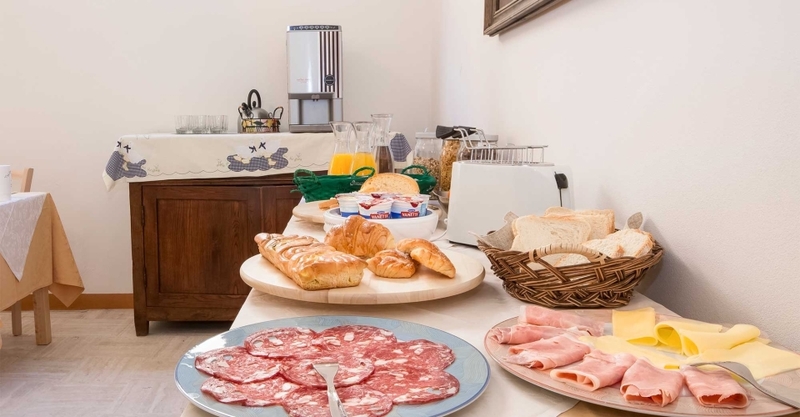 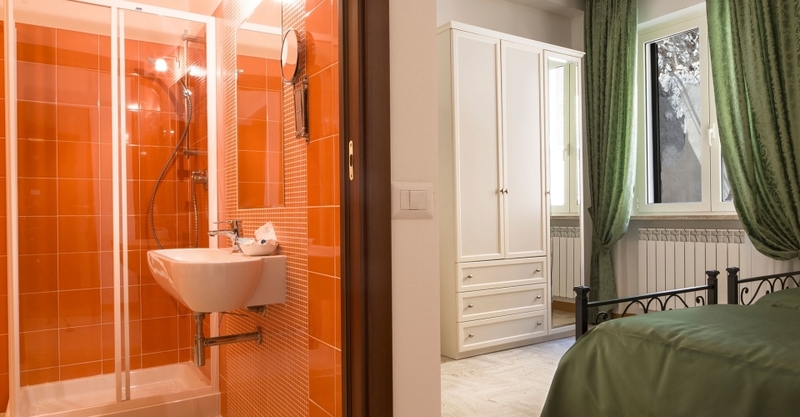 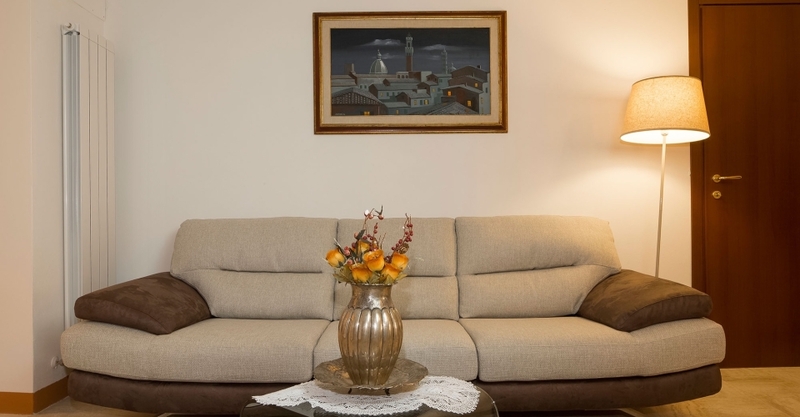 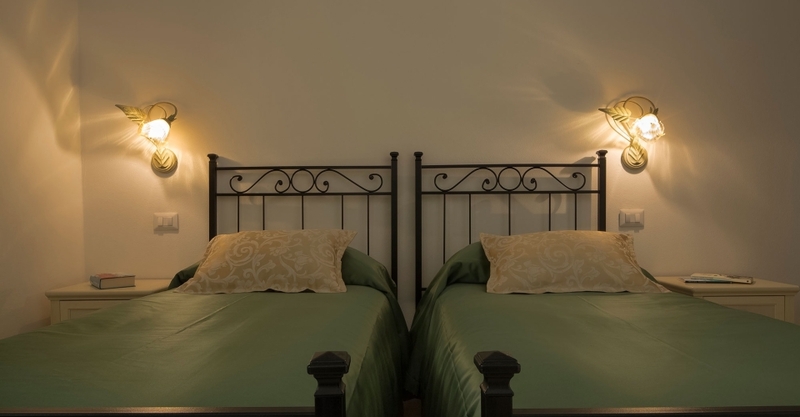 I Tetti di Siena offers spacious and comfortable double rooms that are ideal for those people who wish to visit the beautiful city of Siena enjoying the comfort and intimacy. 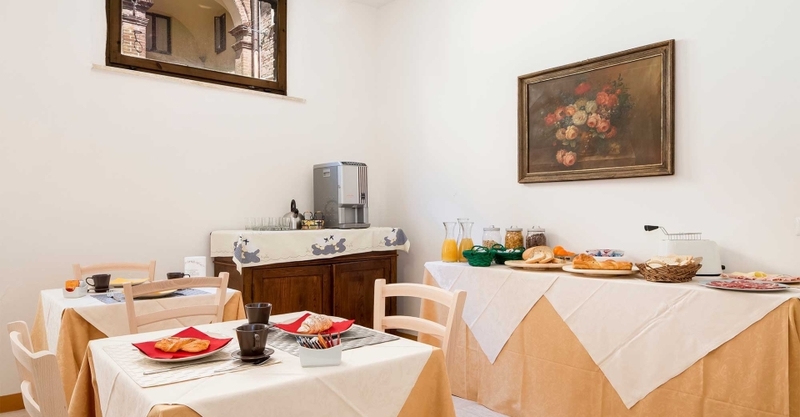 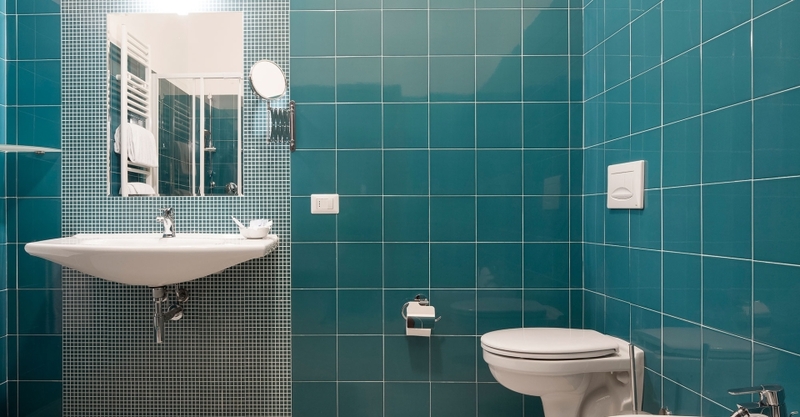 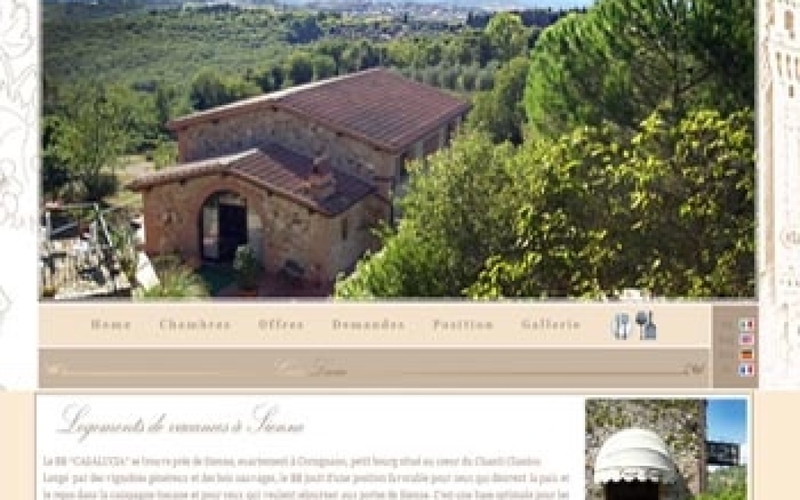 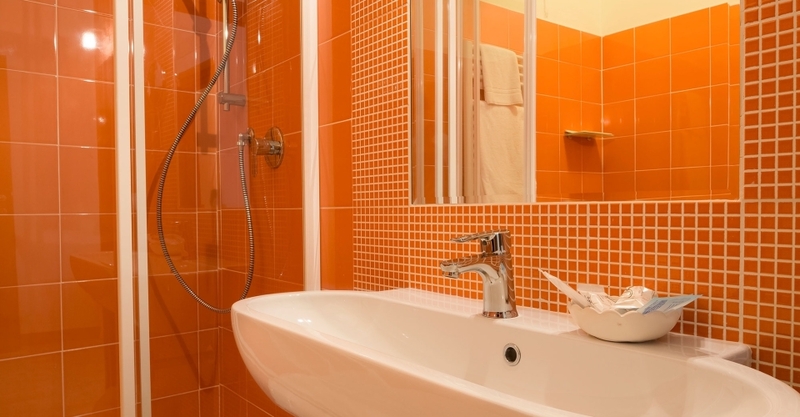 The rooms in Siena are equipped with air conditioning , flat screen satellite TV, free WiFi internet access and private bathrooms . 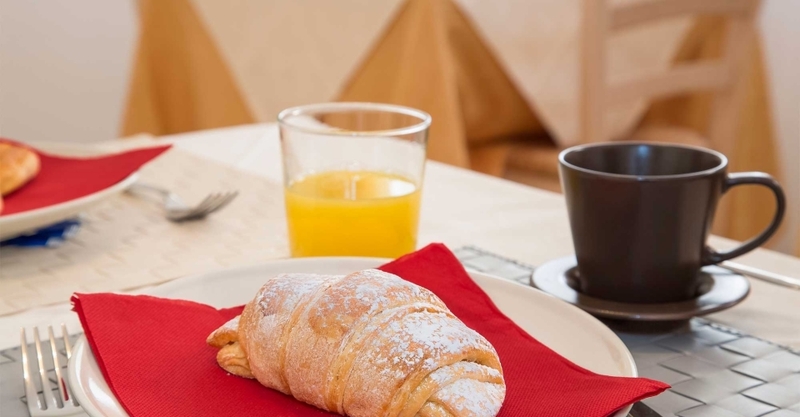 In the morning guests can enjoy a rich breakfast buffet, which offers a varied selection of sweet and savory products .